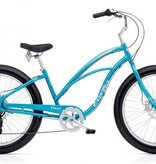 Here’s the skinny...you’re not riding one of these to fly under the radar. You’re riding it because it looks gnarly and rides smooth. 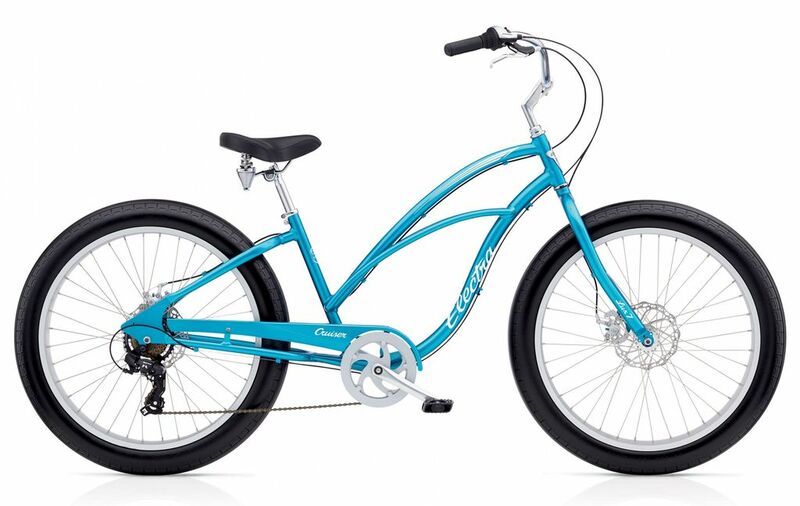 Introducing the new Cruiser Lux Fat Tire. The fatty 26”x 3.5” tires, super wide rims and 12 gauge spokes practically float over softer surfaces with maximum stability. Meanwhile the disc brakes keep all that awesome under control..